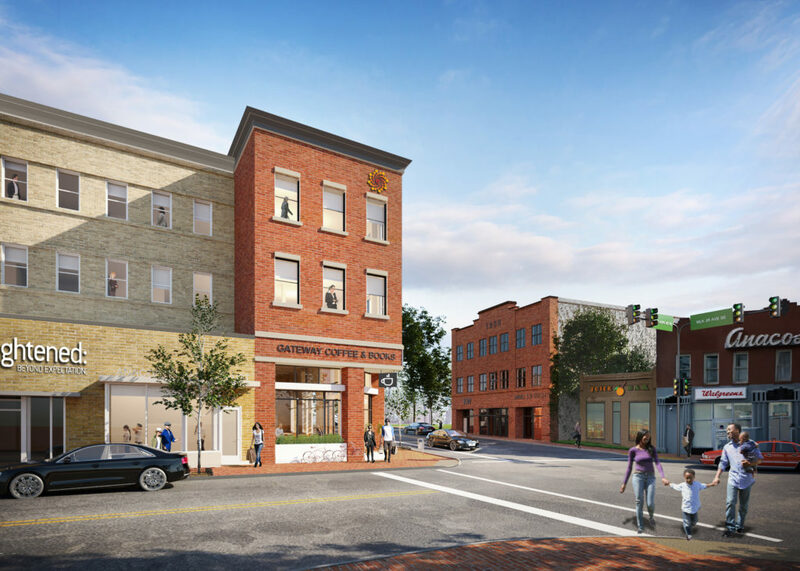 The Menkiti Group was selected by the District of Columbia in December 2016 to develop the historic MLK Gateway in Anacostia. The project features the restoration of 22,000 square feet of historic ground floor retail bays, as well as 28,500 square feet of new construction office space and creative workspace. DC-based tech company Enlightened Inc. will anchor the building with their new headquarters, and will also operate a tech incubator. Additionally, Keller Williams Capital Properties, the 3rd largest DC metro-area brokerage by volume, will operate a real estate training academy at the site. 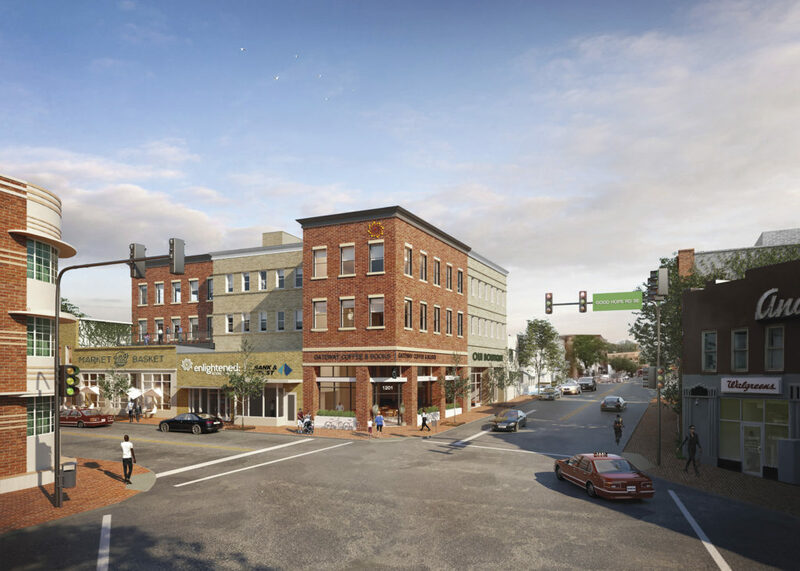 It is anticipated that the street-level retail may feature a fresh foods market, a coffee concept, a full-service restaurant, and a local bank to best serve the neighborhood. To learn more, visit MLKGatewayDC.com.